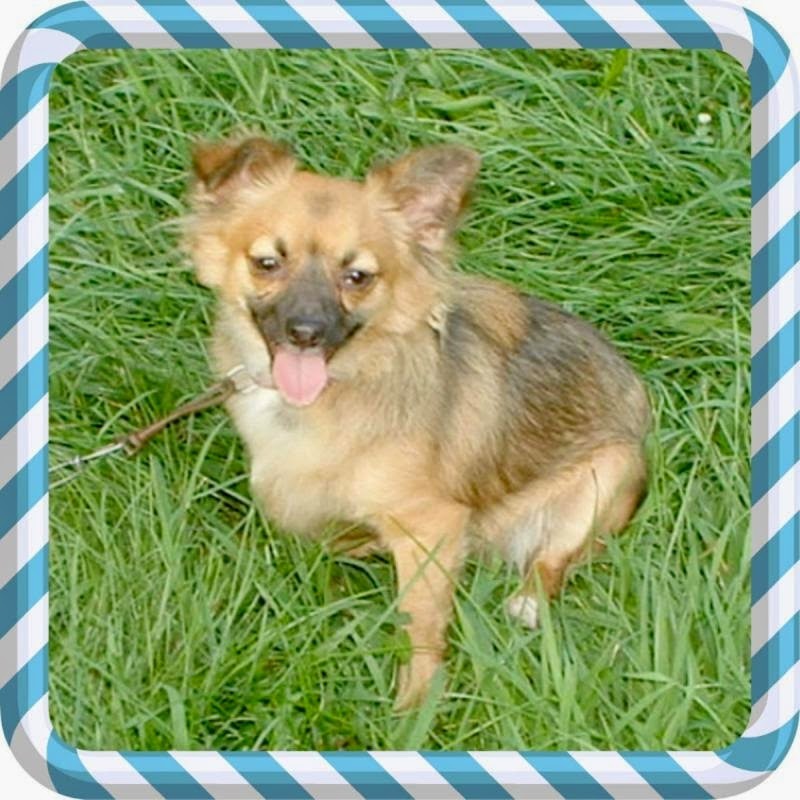 Today we have Hobo, a Chorkie (Chihuahua/Yorkie) who is needing a Forever Home. Hobo is weight in at about eight pounds and he is around 6-8 months. He seems to be house broken but is still learning to walk on a leash. He is a baby. That will come with some practice. 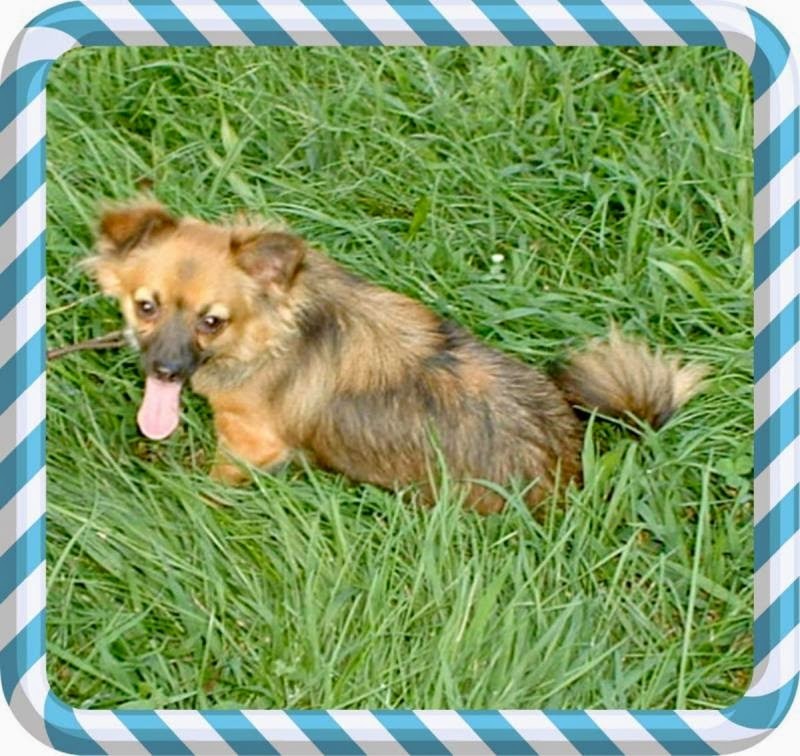 If you or someone you know is looking for a young, small and CUTE pup, please check out Hobo's Petfinder page. Hobo's photos were so cute I couldn't make up my mind which one to use so here is another. I love the tail!